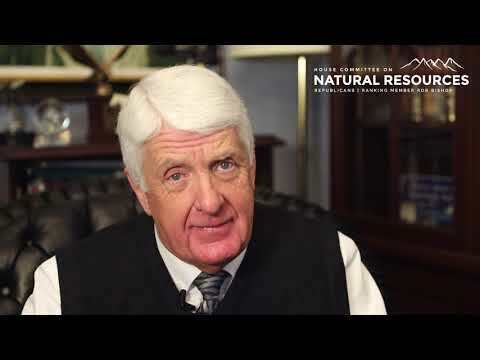 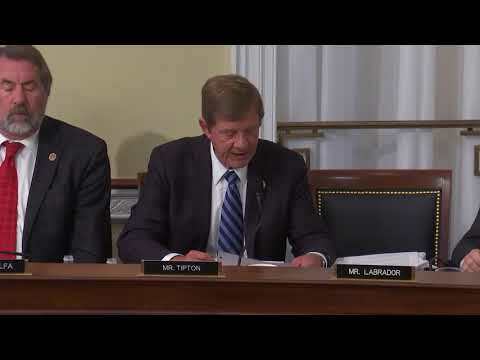 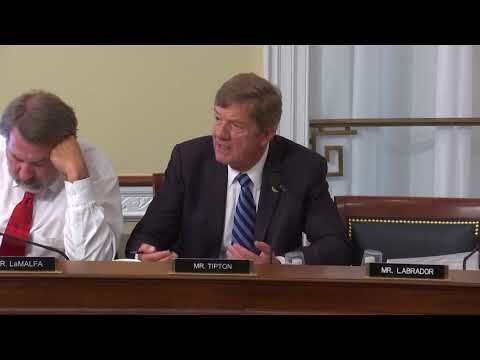 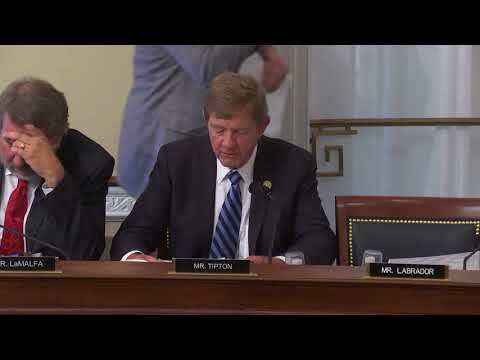 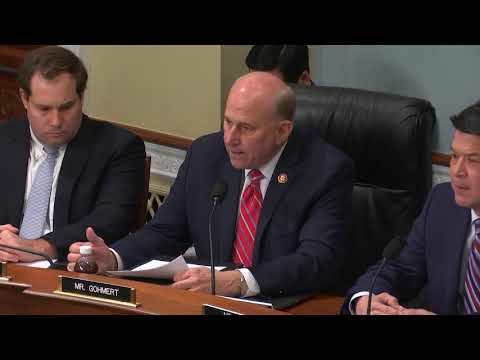 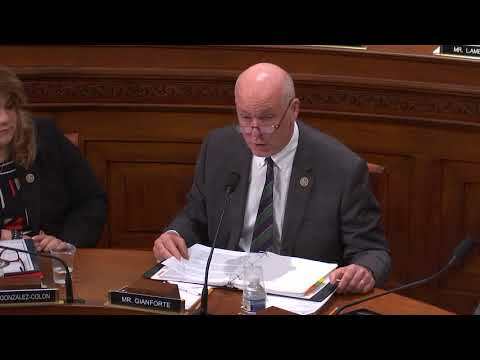 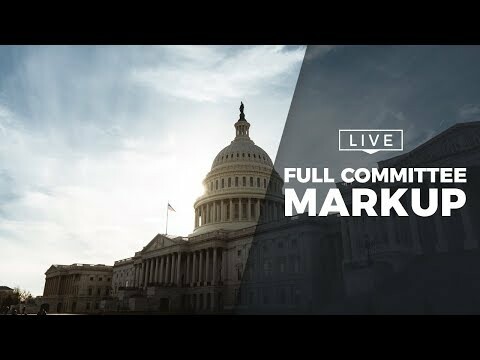 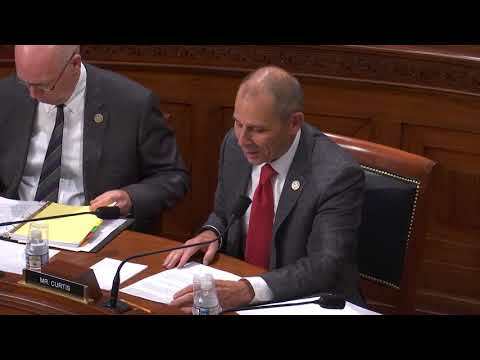 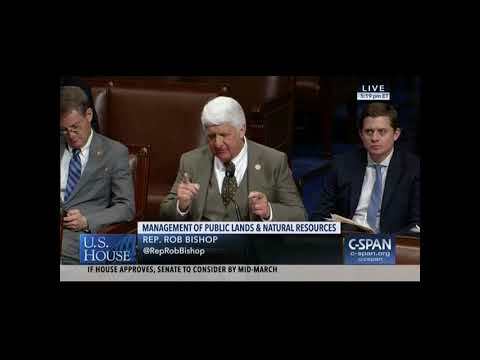 04.10.2019 - Ranking Republican Rob Bishop (R-Utah) addressed the House of Representatives, urging the Senate to confirm the nomination of David Bernhardt as Secretary of the Department of the Interior. 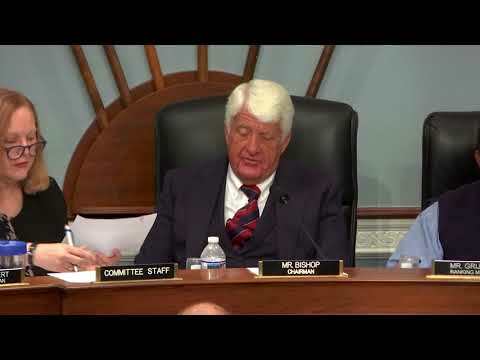 Ranking Republican Rob Bishop (R-Utah) addressed the House of Representatives, urging the Senate to confirm the nomination of David Bernhardt as Secretary of the Department of the Interior. 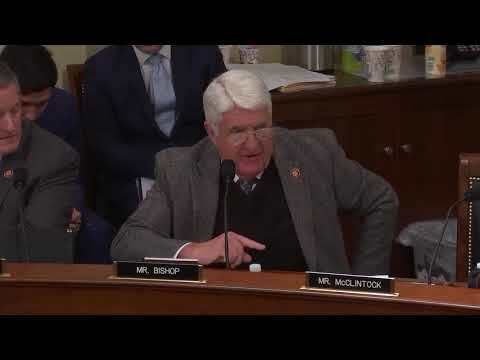 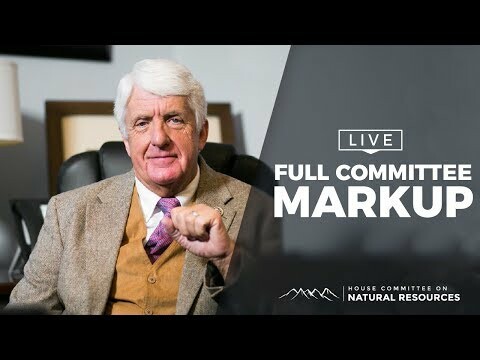 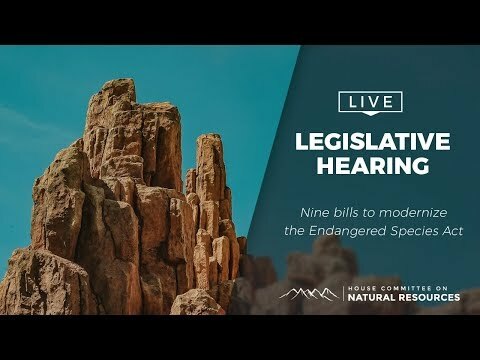 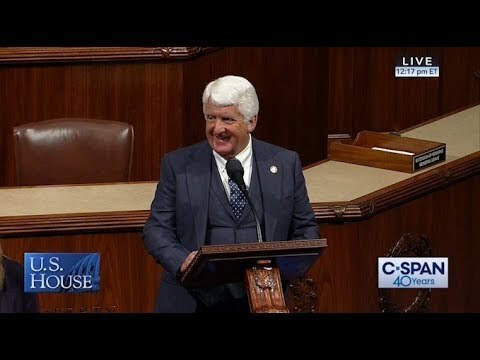 Ranking Republican Rob Bishop made sure class was in session today, offering commentary on Patagonia, extraction on Public Lands, and witness time allowed.